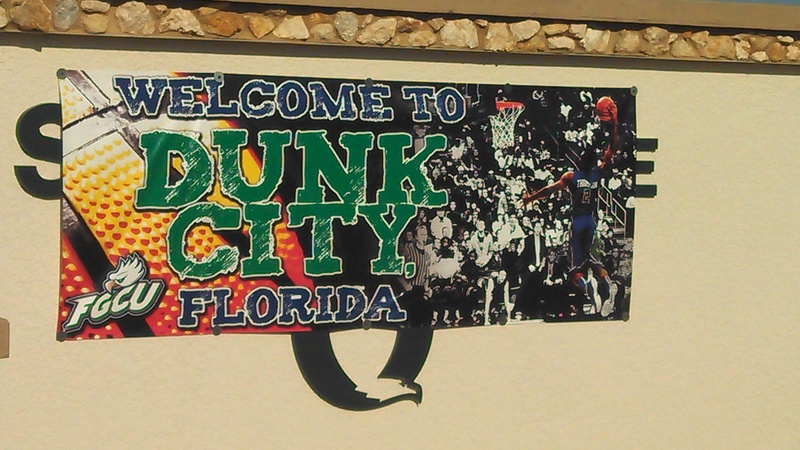 I just got back from picking up my son from “Dunk City” otherwise known as FGCU, Florida Gulf Coast University. The FGCU Mens Basketball team is getting ready to play the Florida Gators tonight. The Michigan Kansas game went into overtime and so the game that was supposed to start at 10 pm eastern was delayed and should start about 10:40 pm. Even with all the excitement of the Florida Gulf City University Mens Basketball team being the first 15-seed team ever to make it to the Sweet Sixteen, it is still possible to diet. I know, you will be watching the game, wanting to have snacks, ice cream, popcorn, soda, beer and wine. For those of us who have to deal with fighting the fat on a regular basis, it really can be difficult. 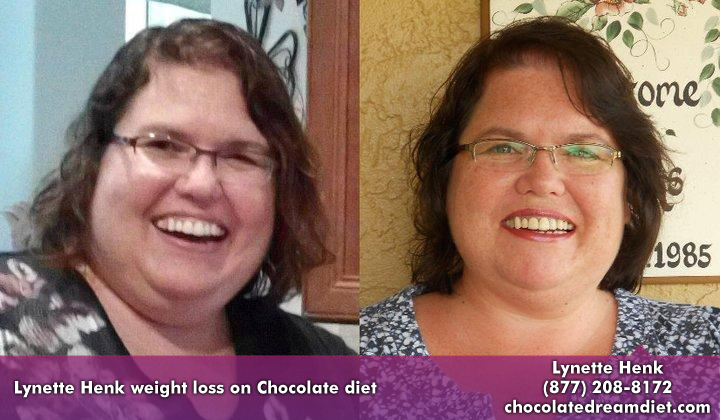 What If I told you that you could eat Healthy Chocolate to curb your cravings and actually lose weight? I know, crazy! That is honestly what I thought but I was wrong. There really is such a thing as Cold Pressed Chocolate that has not been heated or dutched like traditional store bought chocolate. This chocolate does not have the waxes or fillers like traditional chocolate and is high antioxidant, meaning it has lots of the good stuff we are supposed to be eating in fruits and vegetables. Simply eating a 33 calorie power square or yummy Belgian chocolate Nugget, 20-30 minutes before a meal or when you have a craving with a glass of water makes all the difference. It curbs your cravings. Even better, XO Healthy Chocolate is the only one who makes this. They also have a Healthy Chocolate Diet Plan that was featured on the cover of the American Journal of Bariatric Medicine. They showed a diet where in 3 months individuals were able to lose an average of 31.2 pounds each. Some lost more than 60 pounds in just 12 weeks. British Journal of Nutrition, 2007 Mar. 97 (3): 597-83 states “Satiety and fullness were significantly increased after [Ingesting] chocolate.” No wonder this diet is so successful. Eat chocolate and you feel full and satisfied. Hardly feels like a diet at all! Well, I am working to lose my last 75 pounds after losing over 50 pounds eating healthy chocolate. To follow the diet plan like the study, Enjoy two meal replacement shakes to replace two meals, enjoy healthy snacks and a normal dinner. Women on average should eat 1200 calories a day, men 1500 calories. In addition, we recommend exercising 20 minutes a day and drinking lots of water. This diet is the best one I have ever been on because it does not even feel like a diet. 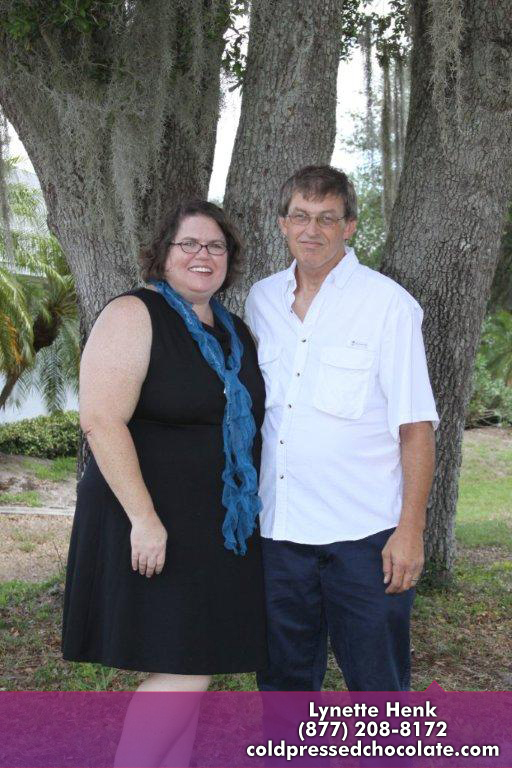 I am Lynette Henk, FGCU Dunk City fan and Healthy Chocolate Dieter. I can be Chocolate Diet Weight Loss Solution Featured On Cover Of Bariatrician American Journal Bariatric Medicine How To Lose Weight With Beyond Healthy Chocolatereached at 941-216-5727, [email protected], or at ChocolateDreamDiet.com. Preferred Customers can save 20% and receive free shipping on their order when they order at ColdPressedChocolate.com. No coupon code or printable discount is needed. Can A Wearable Activity Tracker Like The Misfit Swarovski Shine Help You Lose The Weight For Good With A Healthy Diet Plan?